FOR MUSIC lovers who enjoy live outdoor music we’ve compiled a list of four upcoming festivals. • Lush Music Festival: This brand new music festival is in Clarens, only a three hour drive from Johannesburg. The festival boasts two international artists, Civil Twilight (USA) and Xavier Rudd (Australia) as well as an array of South Africa’s most popular musicians such as Jeremy Loops and Al Bairre. You can expect an infusion of adventure activities such as a trail run, abseiling and river rafting. • Twilight Open Air Festival: This has become one of Johannesburg’s most popular electronic musical events. It is a three-day event which takes place at the Hippo Adventure Resort, near the Vaal River. A variety of local artists and four international acts including Antispin (UK) and Alex Stein (Brazil) will perform. There will be three different stages – Psychedelic trance, Drum and Bass and Techno – to suit every electronic music lover’s needs. • Sowing the Seeds: The festival has brought some incredible international artists to South Africa over the years and this year will be no different. A group called Of Monsters and Men, an Icelandic indie folk group and Jungle, a modern soul duo that is ready to entertain thousands of fans at Emmarentia Dam, Johannesburg. This one-day festival will also feature supporting acts such as December Streets and Matthew Mole. 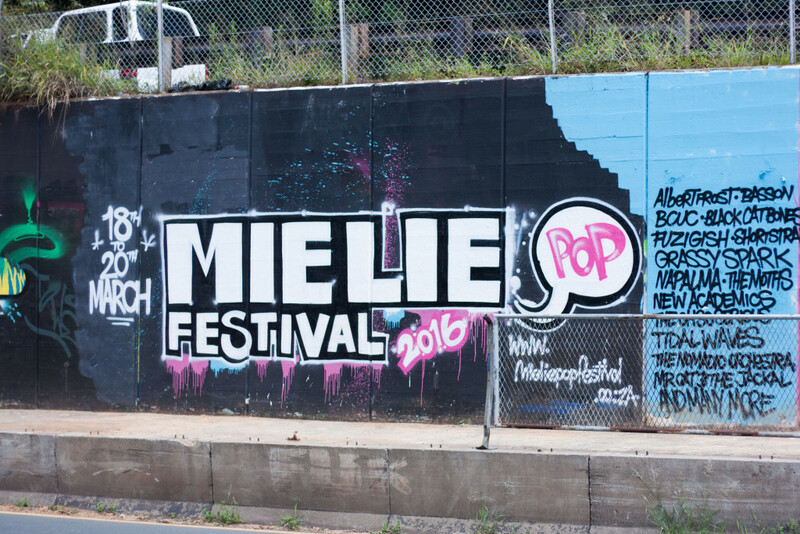 • Mieliepop Festival: This is a relatively new festival and boasts some of the best rock, reggae and blues artists in South Africa. The festival takes place on a beautiful farm in Lothair, Mpumalanga, surrounded by rolling fields and crystal clear rivers. The lineup includes South African favourites, Bittereinder, Black Cat Bones and Mr Cat & The Jackal. For those who are looking for more than just a music festival Mieliepop will include a yoga retreat and a mountain bike challenge.